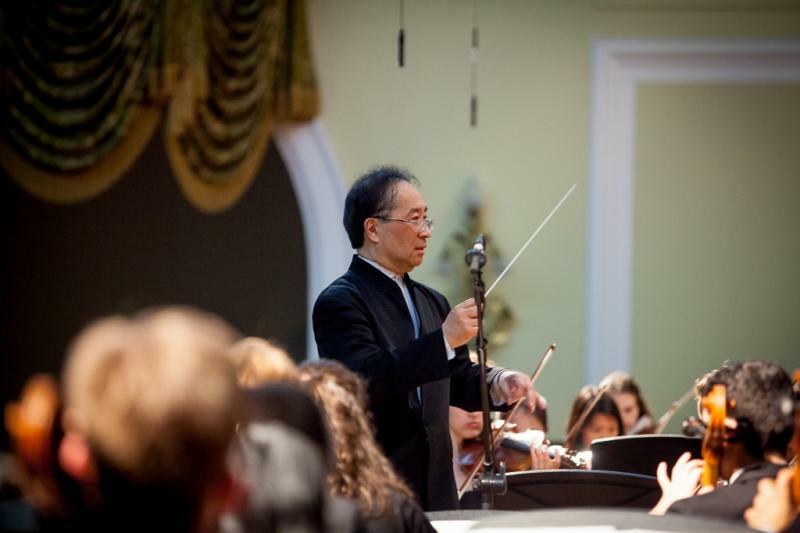 TOSHIYUKI SHIMADA is Music Director and Conductor of the Eastern Connecticut Symphony Orchestra in New London; Music Director and Conductor of the Orchestra of the Southern Finger Lakes; and has been Music Director of the Yale Symphony Orchestra of Yale University since 2005. 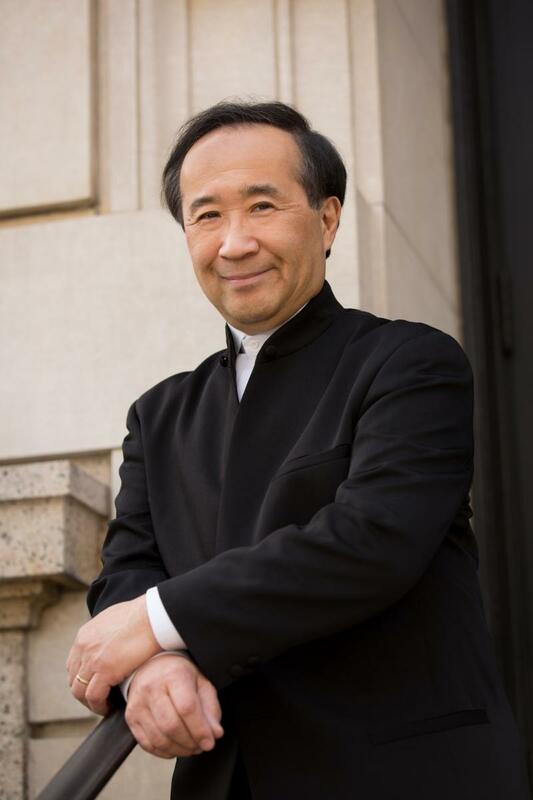 He is also Music Director Laureate of the Portland Symphony Orchestra in Portland, Maine, for which he served as Music Director from 1986 to 2006. 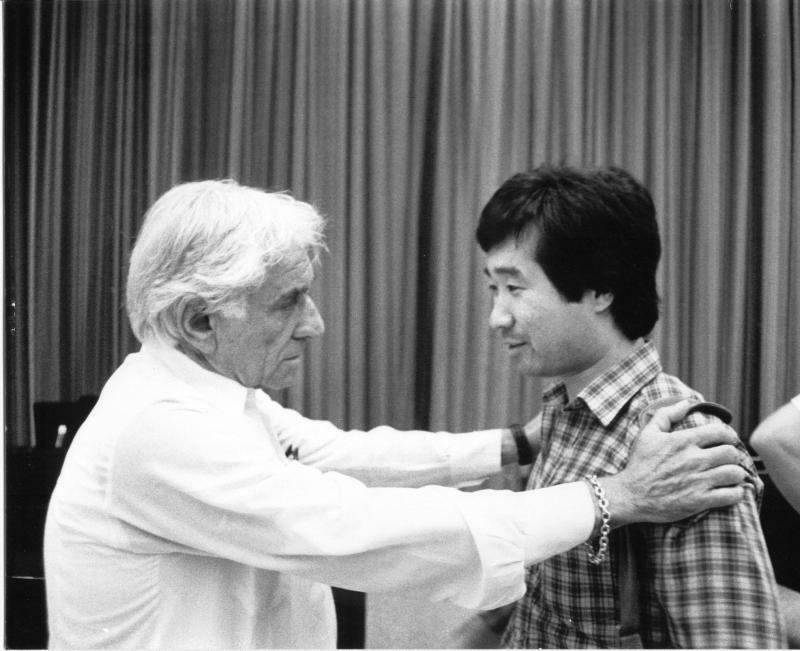 Prior to his Portland engagement he was Associate Conductor of the Houston Symphony Orchestra, under Sergiu Comissiona, for six years. Since 1998, he has also served as Principal Conductor of the Vienna Modern Masters record label in Austria.